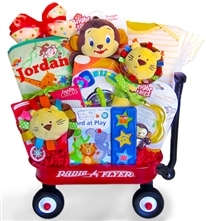 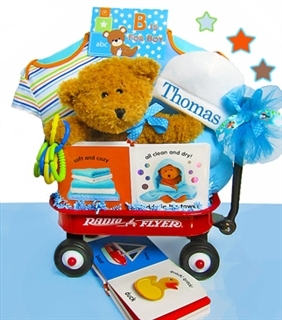 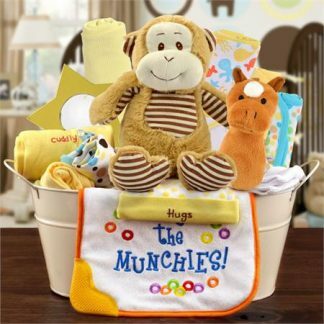 This deluxe baby girl gift basket features an adorable first teddy bear and super soft satin lined baby blanket. 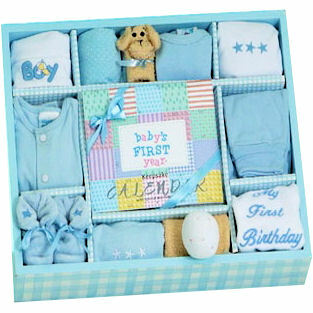 The new mom will cherish this keepsake handprint tin which will help remind her how small her little ballerina was when she was born. 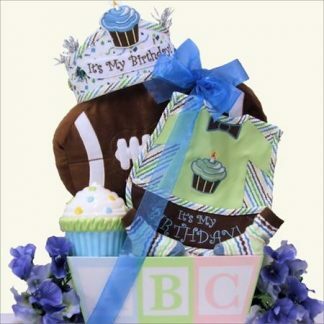 Ballet Socks arriving in a Nursery Bucket and Wrapped In Organza.